Share market may seem like activity of chaos. However, it an efficient process that utilizes the buying and selling of securities. Before you make an investment through shares, you have to understand them. 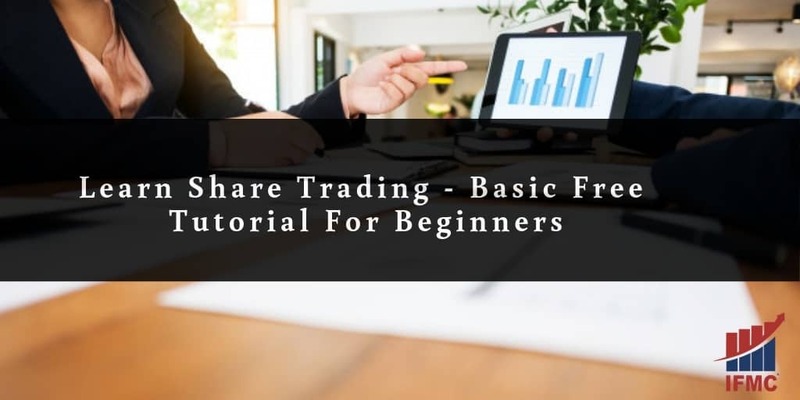 Learn share trading basics including what is share market, how to trade, and more. Share market is a place where traders can buy sell ownership of investible assets. These shares trade on a stock exchange or over the counter. Shares are also known as stocks and equities. They represent fractional ownership in a company. However, share market efficiently functioning is critical for economic developing. Because gives companies the potential to access capital from the public in short-time. Share market for beginners can be a bit overwhelming. It is always wise to learn the basics of the share market. Whether it is the National Stock Exchange (NSE) or Bombay Stock Exchange (BSE), it is always important to learn share market jargons to get started. Blue Chip: A blue chip company is with a national reputation for quality, reliability, and ability to generate profits. For instance, Commonwealth Bank, Telstra, BHP Billiton, SEBI, Reliance, and more. Capital Growth: Capital growth is a situation when an asset increases in value over time. Get Educated: The initial step toward becoming a competent share trader is education. IFMC Institute is the best institute for share training courses in India. The institute offers both free and premium courses. These courses are very affordable. 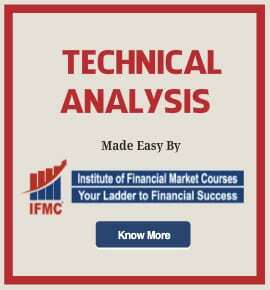 Your training shall encompass NSE Technical Analysis as well as Fundamental Analysis. Additionally, you will require to build experience in share trading techniques, portfolio, and money management. Choose an Investing Style: There are several approaches to share trading. Comprehensive training in share trading will help you build your own investing style. Everyone like free online courses for share trading. IFMC Institute offers one-to-one free lessons. Avoid Trading Scams: Avoid to be a part of an investment scam. It’s easier than you think for scammers to take your hard-earn money. In fact, investment scams come in a different form, besides, the internet has made it easier. Thus, formal education to analyze investment scams can help you avoid uncertainties. Share trading allows investors to make money in both short-term and long-term. Additionally, it offers a provision to save tax. Shares are a proven way to invest for long-term capital growth. What Else You Need to Learn? Share trading course for beginners gives you the flexibility to learn share trading. It is a must do a program for traders. 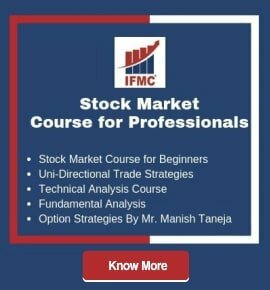 Become a stock trading expert with IFMC Institute. IFMC is an award-winning institute for Stock market education. During the course, You get the knowledge of Intraday Trade and Options Trade. Students looking for an NSE, NISM, NCFM certification can also apply. 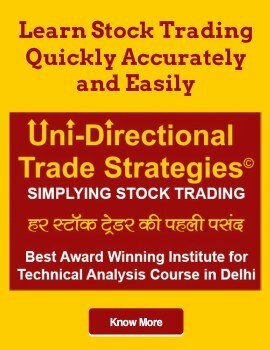 After completing this course students can pursue a career in stock market India.